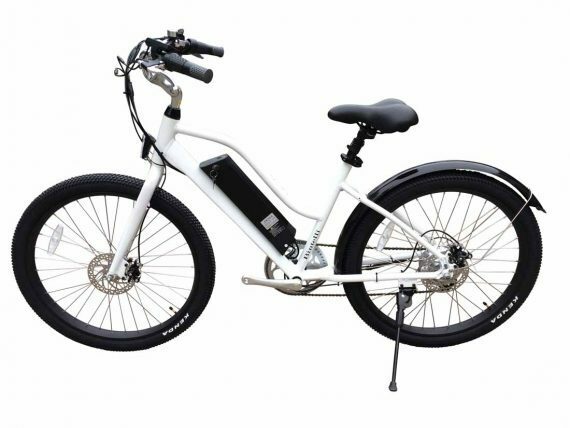 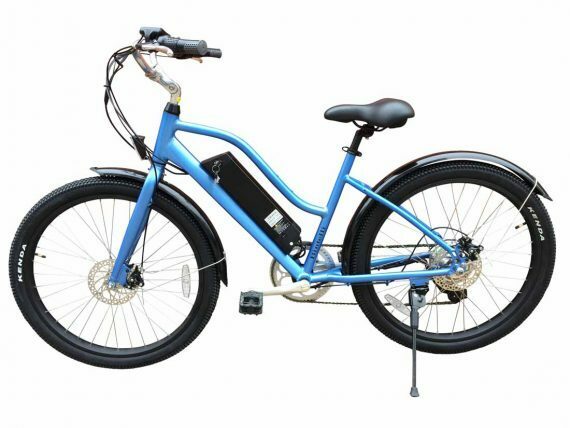 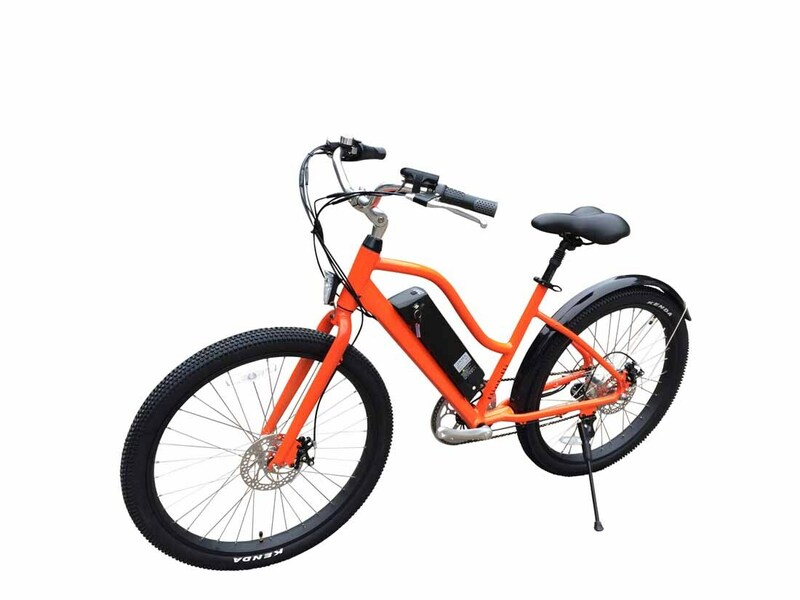 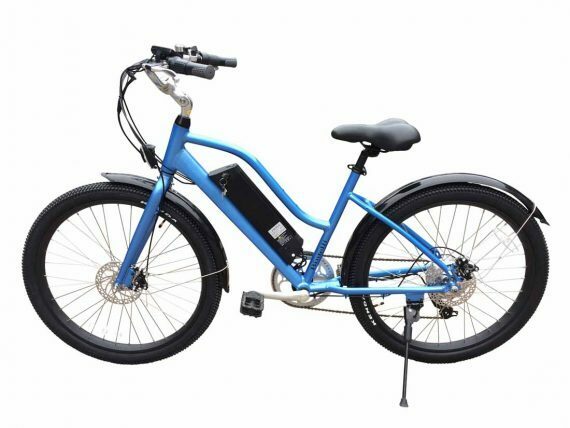 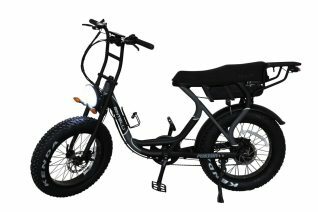 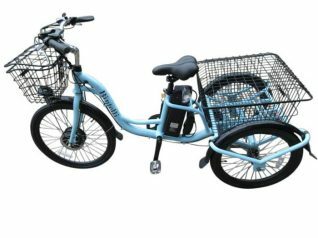 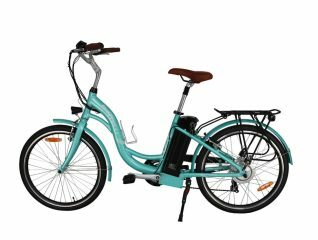 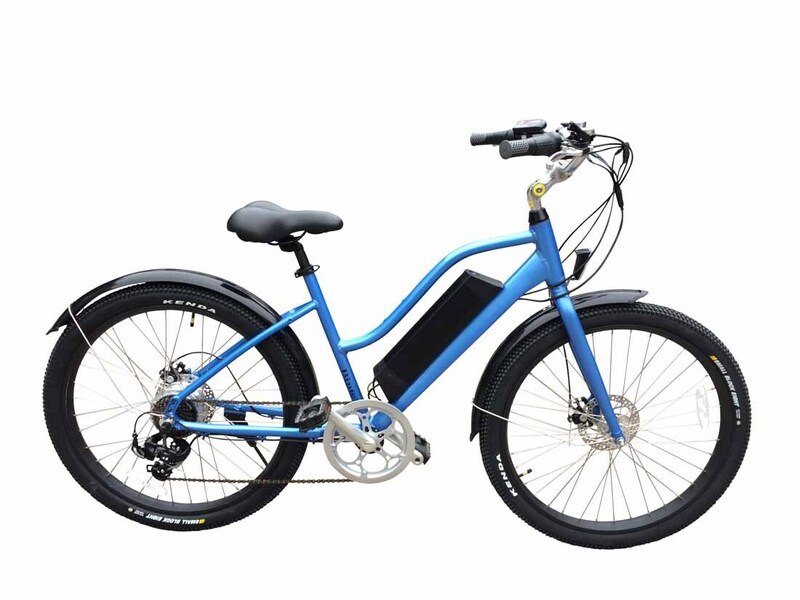 The stylish B1 has the comfort of a classic beach cruiser and is one of the top E-bikes on the market. 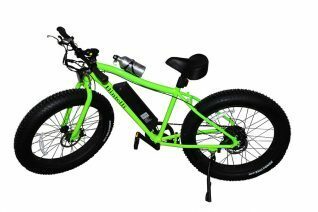 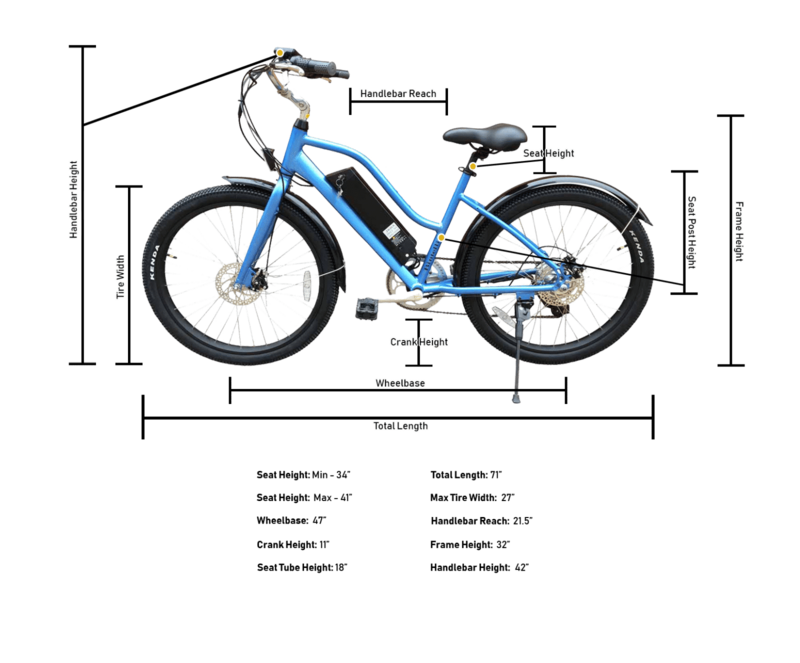 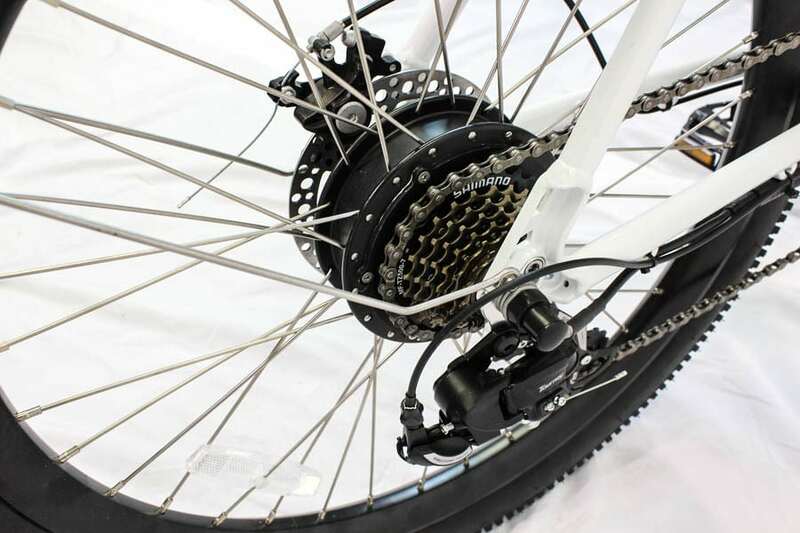 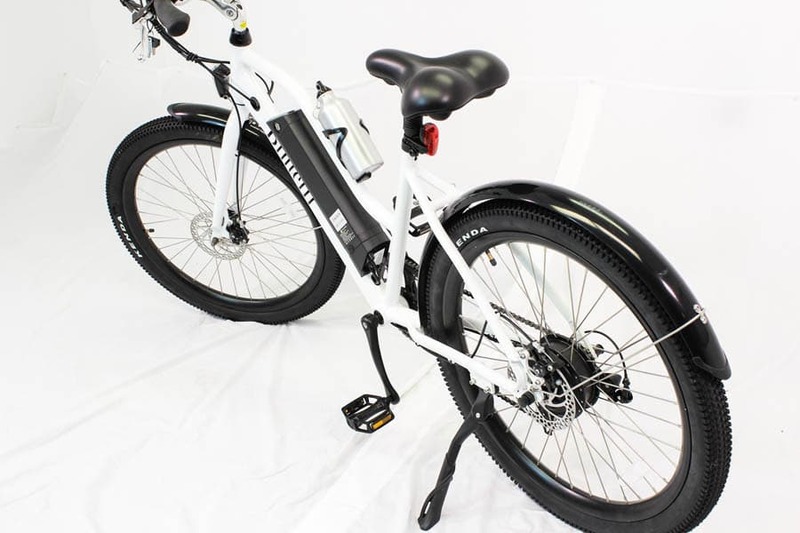 This beach inspired electric bike comes with many standard features, such as a 10AH lithium ion battery, an LED display, and a powerful 350 watt motor that is capable of reaching speeds up to 20mph. 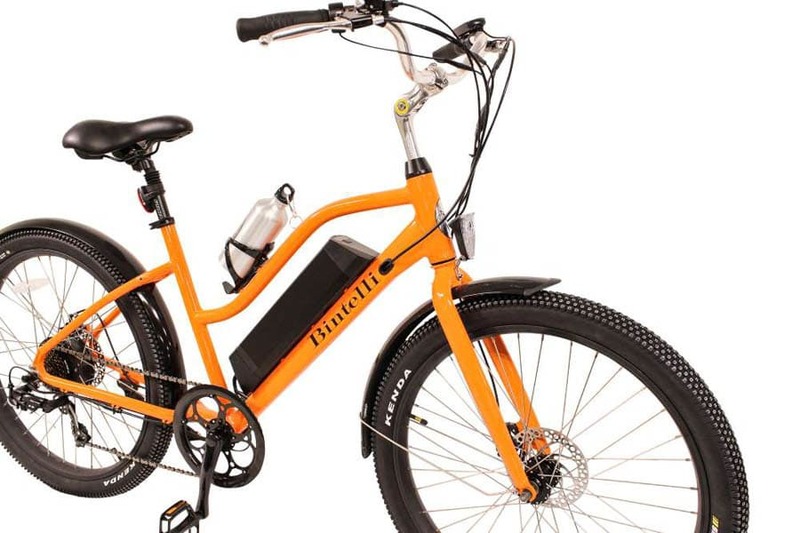 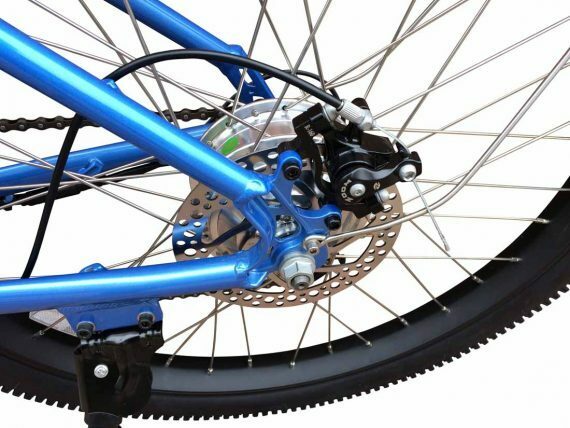 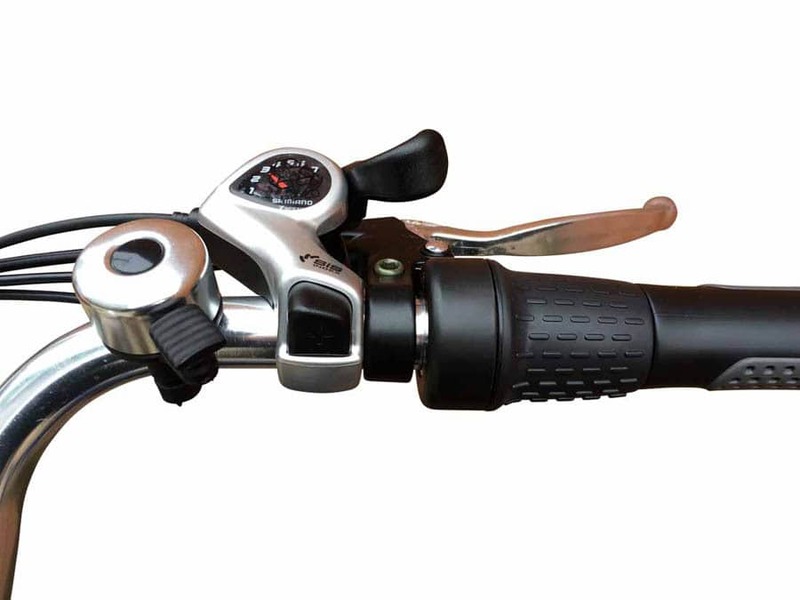 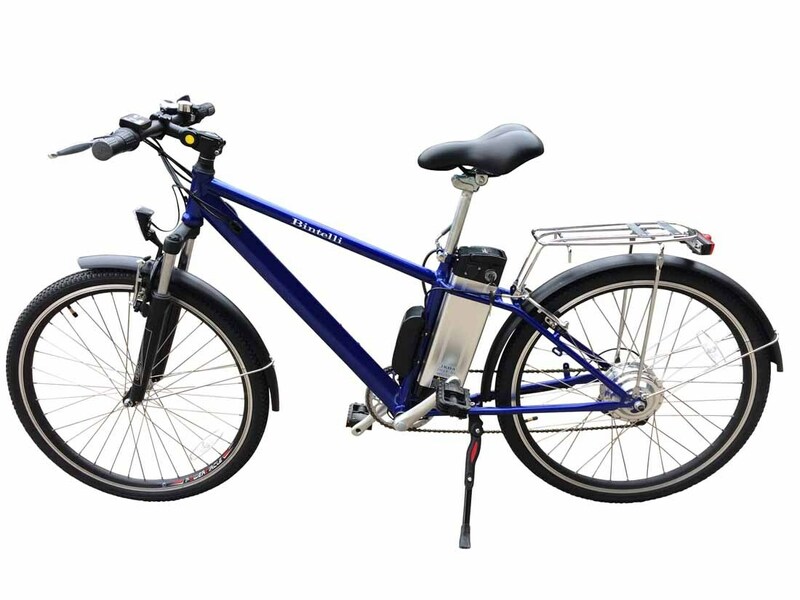 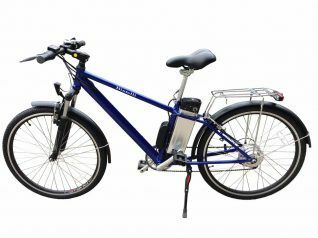 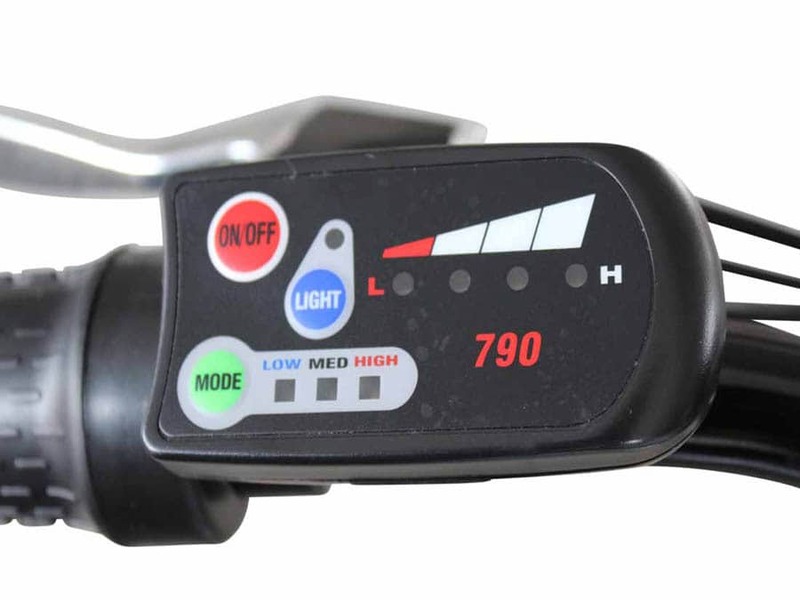 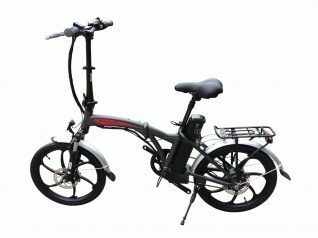 Every Bintelli E-bike comes equipped with a headlight, taillight, seat post suspension, rim reflectors, a water bottle, and a UL approved charger. 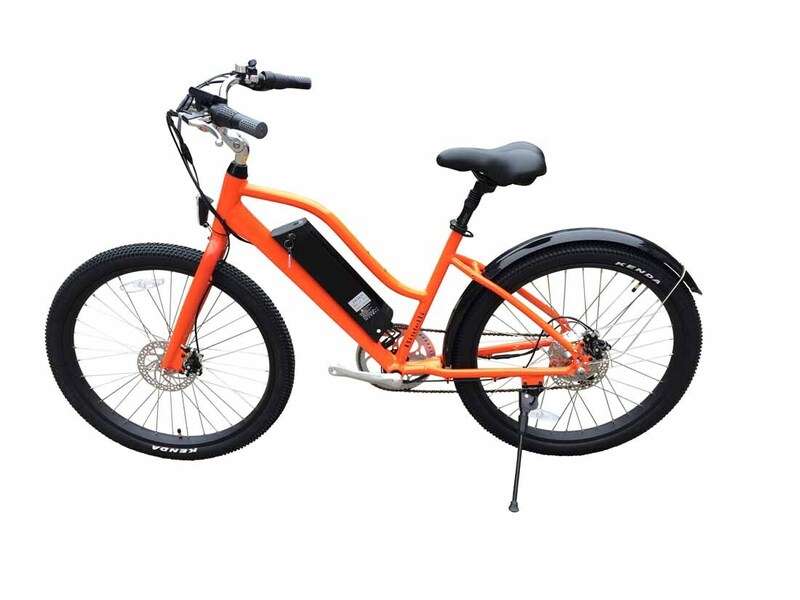 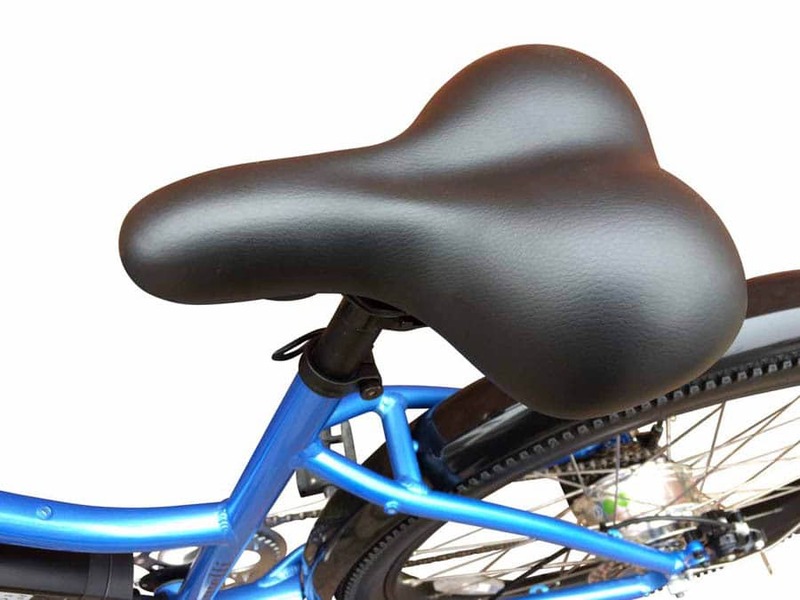 This model is available in many colors. 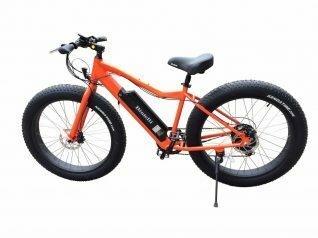 Tire: Kenda, 26" x 2.35"